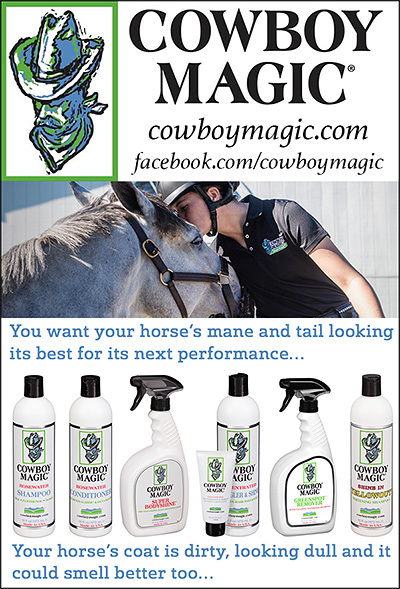 Shampoos for Horses, Conditioners for Horses, Equine Medicated Shampoos, Detanglers For Horses, and products to help you bathe your horse are all included in this area of the site. Keeping your horse bathed on a regular basis not only keeps your horse looking their best, but is actually vital to the health of your horse. Preventing skin problems in your horse with proper shampooing, conditioning and general coat care, will help your horse to feel and look their very best!